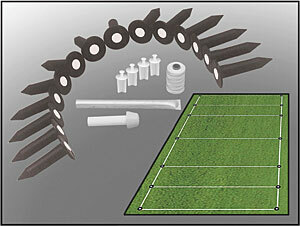 Most intramural & club sports require 14 line intersection reference points of the field. 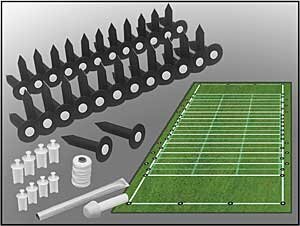 This set includes everything you need to establish permanent reference locations for Flag Football, Lacrosse, Field Hockey, Rugby and other sports fields. 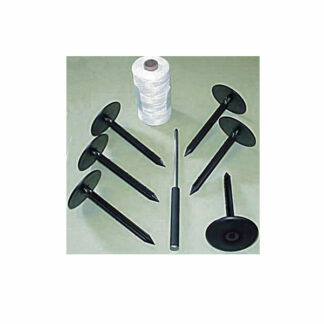 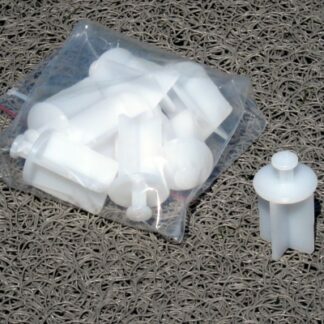 The Intramural Field Marking Set includes: 14 sockets with plugs and Installation accessory kit.